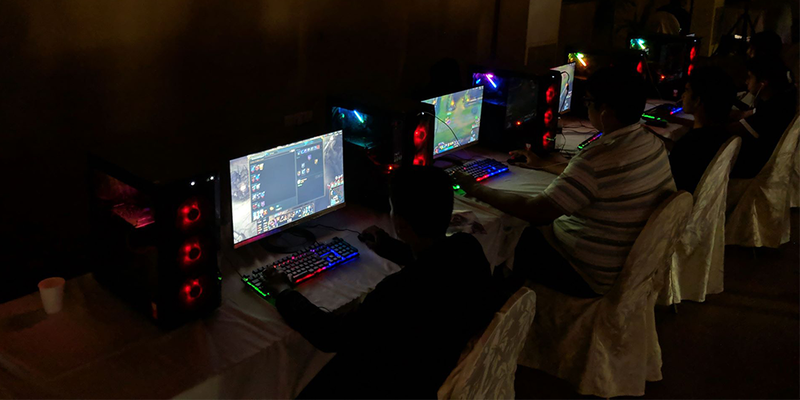 Dota 2 නැවතත් පළමු ස්ථානය පෑමිණේ. 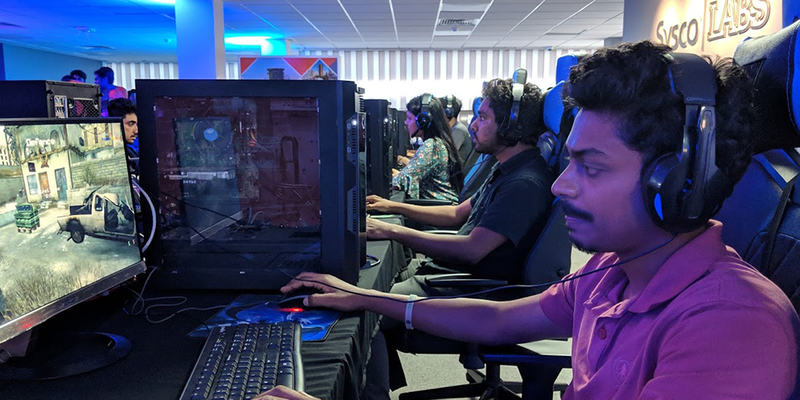 මාර්තු මාසයේ මුල සතිය වෙනවිට Dota 2 ක්‍රීඩාවට හිමි වී තිබූ valve’s “Most Played game” යන ස්ථානය අහිමි වී අවුරුද්දක් පමණවේ.ඊයෙ රාත්‍රියේ නිකුත් වු නවතම දත්ත වලට අනුව 2017 සිට Dota 2 ක්‍රීඩාවේ යෙදෙන ක්‍රීඩකයන් ප්‍රමාණය 1,000,000 ට අධික වෙනවා, එක Playerunknow’s Battlegrounds ක්‍රීඩාවත් පසු කිරීම විෂේශත්වයක්. 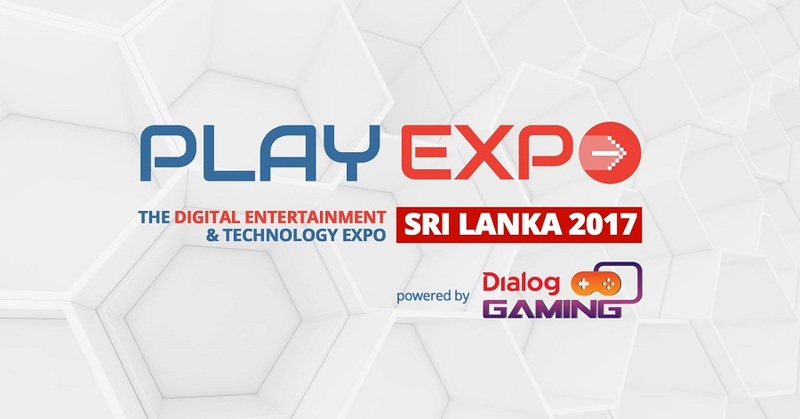 තත්වය මෙසේ වීමට ගොඩක් හේතු ව් ඈත්තේ valve වලින් Game එකට නිතරම updates, අලුත් Heroes ලා හදුන්වා දීමත් එම ක්‍රීඩාවේ mechanics අලුත් කිරීමත් ගොඩාක් දුරට බලපා තිබෙන බව කියන්න පුලුවන්. 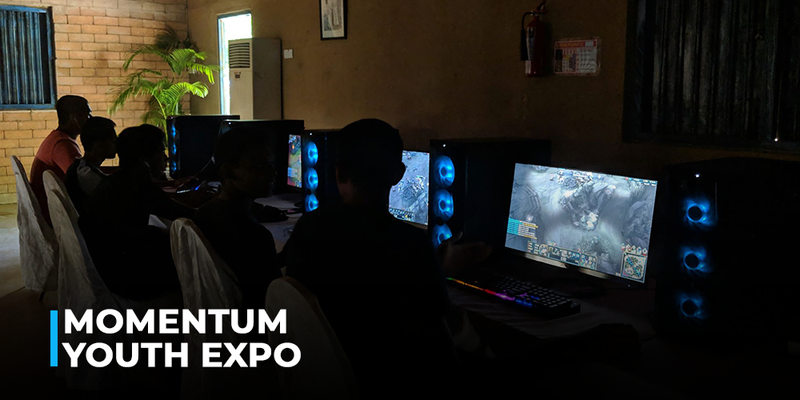 The Momentum Youth Expo is an educational fair organised by S.Thomas’ College Old Boys Association with the intention of assisting youth which presented the Interact Club of S.Thomas’ the opportunity to organise an Esports tournament at a school level and showcase their passion for Esports. 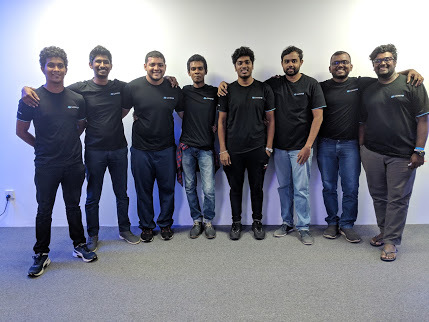 With Gamer.LK’s school Esports initiatives over the past 4 years, school participation in Esports has seen immense growth. 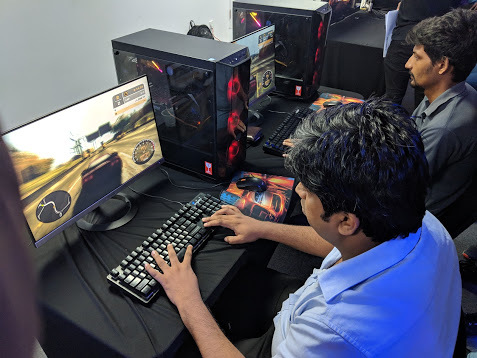 Last year’s Inter-School Esports Championship had over 100 schools taking part – making it Sri Lanka’s largest school-level sporting event. 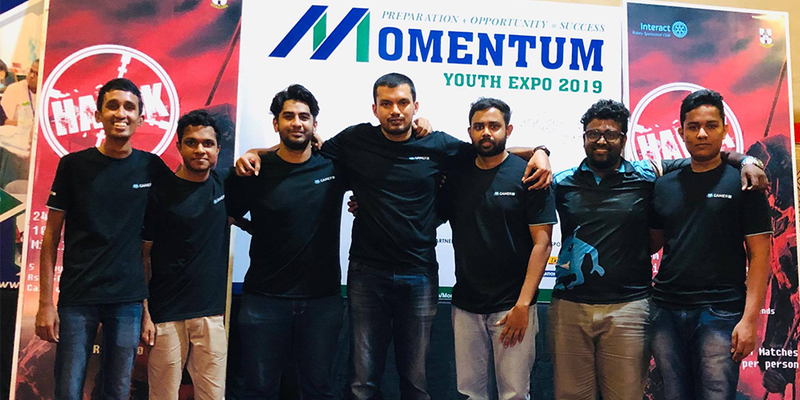 The Esports tournament “Havoc” which was organised by the Interact Club of S.Thomas’ College during the Momentum Youth Expo concluded on the 24th of February 2019. 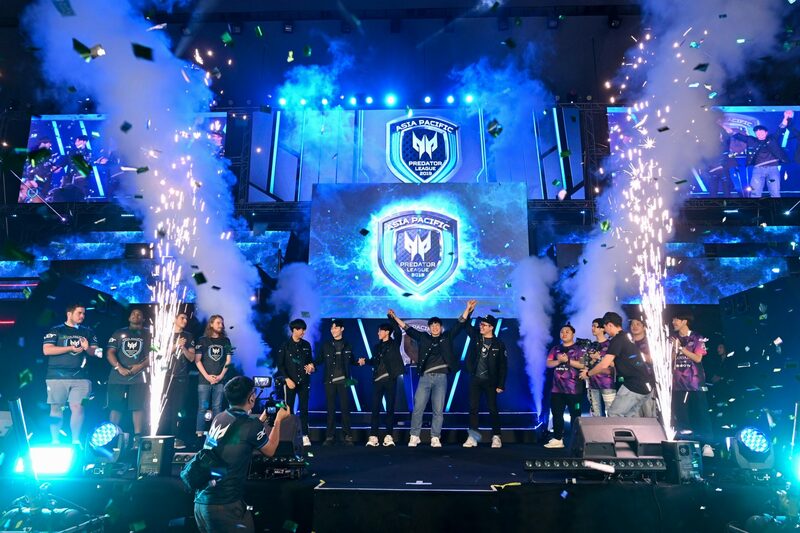 The tournament revolved around League of Legends, Call of Duty and FIFA19 with a prize pool for each title. With 50 registered contestants ready to take on the odds and display their skills for a chance to claim the prize that was up for grabs. 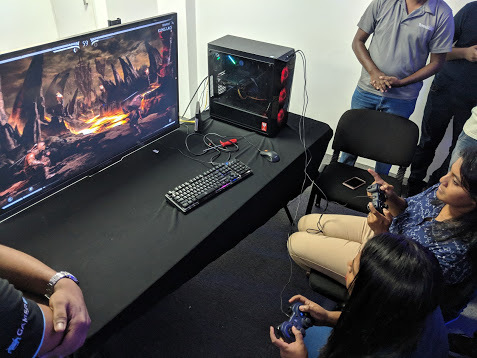 Proceedings kicked off at around 12.00 p.m commencing the games off with a Call of Duty match alongside a League of Legends match which quickly built engagement as the crowd started gathering around the area to figure out where all the screaming was coming from. Immediately keeping with the action, the FIFA19 qualifier kicked off. With some known teams showing up and some new faces joining in on the action as well, the day saw some ups and downs in terms of performance. 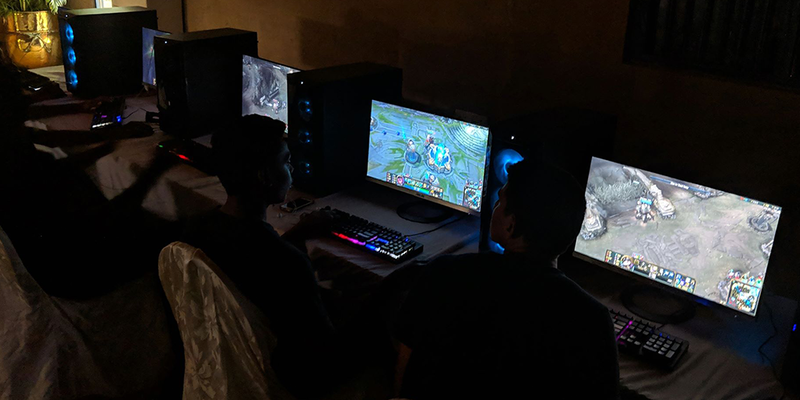 Finding new talents who never knew how good they were at gaming finally getting the chance to showcase their prowess in their respective games. 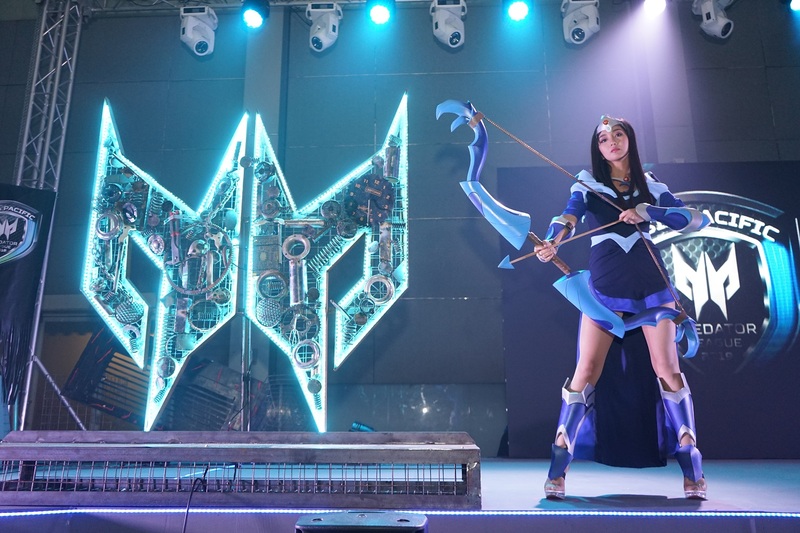 The Havoc Esports event concluded around 5 30 p.m with teams displaying energy and a strong drive which made the event to be quite the exciting one as the final games were closed out. 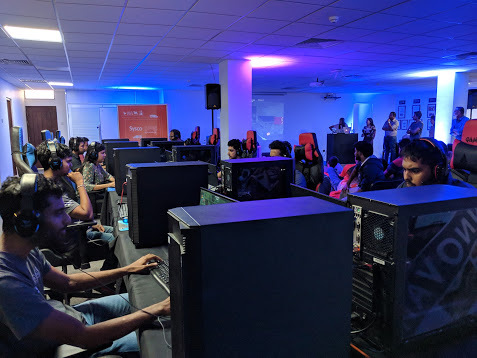 As Esports moves forward seeing even school clubs embracing as well as organising Esports tournaments, showcases strong evidence of how far Esports has come over the years, rapidly becoming a recognised sport in Sri Lanka. 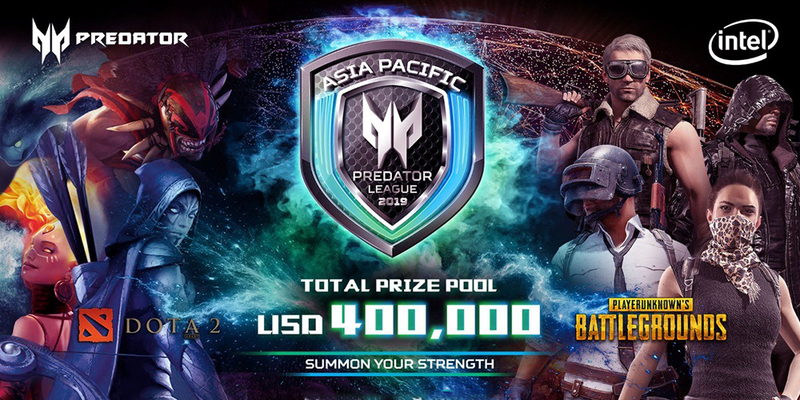 The team was taking on a tall task having to take on teams such as TNC.Predator,BOOM ID,Signify,LOTAC etc. The first team our hometown heroes had to go up against was team yG who beat flash gaming in round 1. Game 1 saw Indomitus pick up some of their signature heroes in terms of Winter Wyvern,one of Hawkie’s best heroes as an opener along with heroes like Troll Warlord,Axe,Outworld Devourer and their last pick,a position 4 Batrider.Team yG went with Grimstroke a hero that has been extremely annoying to deal with on top of being a strong early game lane dominating hero,followed by Chaos Knight who has risen to become one of the most annoying offlaners in the patch with the insane amount of sustainability that he has with his passive third skill. Up next team yG picked up Razor to counter the Troll Warlord as well as lane against the OD which basically kills 2 birds with 1 stone,rounding up things by picking up a position 5 Sven to provide some damage mitigation and finishing up with a last pick Beast Master. The early game did not fare too well for our home heroes as the safe lane was pressured immensely by an aggro tri lane with Grimstroke,Sven and Chaos Knight who went up against Indomitus composition of Winter Wyvern,Troll and Batrider who joined the lane later. With a lack of disables Indomitus found themselves in deep waters as the mid lane was hard picking as Razor was doing a good job of dominating the lane by draining most of OD’s damage.Things fell apart from there as yG did an amazing job of keeping up their aggressive pace while maintaining farm speed not allowing Indomitus to get back into the game. Ending the first game in 25 mins with some synergized plays coming out from the Grimstroke,Sven and Beastmaster which never really allowed Indomitus to get the footing they needed to make a comeback. Game 2 saw a very different type of draft in terms of the last game,the only common picks being the Grimstroke while all the other heroes were completely different in terms of synergy.Indomitus went with a composition of Disruptor,Lifestealer,Sven,Clockwork and to round things off was a last pick Shadow Fiend.yG took a much more aggressive positioning as they picked up Tiny alongside Grimstroke,Nature’s Prophet,Slark and Spirit Breaker. Once again having a bad start on the lanes Indomitus found themselves in a tough spot early on in the game as the top lane was being pressure by the high base damage of Natures Prophet as well as diving potential that came out of spirit Breaker which allowed them to get ample amount of kills in the game.With Sven and Clockwerk not being able to apply the same amount of pressure on the Slark as it was difficult to man fight him with the essence shift stacks.The tiny took off going on a killing spree as soon as he picked up one of his core items using it to time and combine his spells well to keep the favor on yG’s side.Even with some resistance coming out of the side of Indomitus who showed some glimmer of hope towards the 18-20 min mark but fell short as they got caught out after a successful Roshan attempt made by yG which gave them the opportunity to finish up the game sending our home heroes to the lower bracket to face up against either Signify or LOTAC two top tier teams who have showcased some real talent and promise in the recent past. 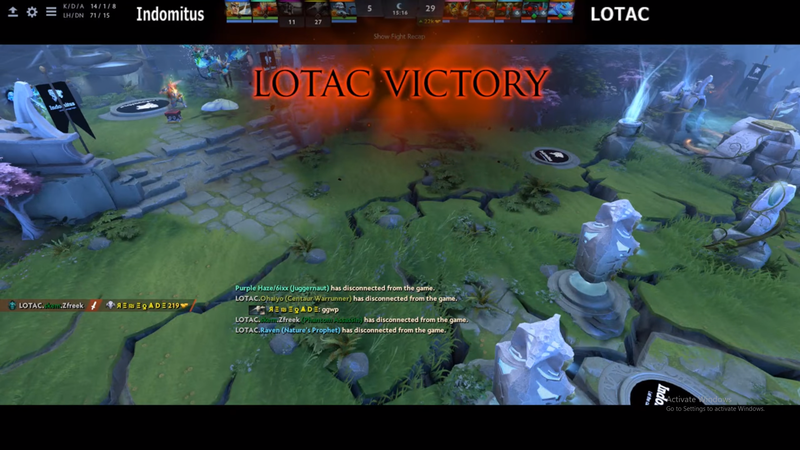 The lower bracket game saw Indomitus take on LOTAC in a Bo3 series.Kicking things off we had Indomitus with a very laning stage dominant picks in heroes like Slardar,Tusk,Viper all who individually and together dominate their lanes.Having a tool kit that allows them to be aggressive and move around the map.Rounding things off with Hawkies Wyvern as well as an Ursa for more early game aggression if they get out of the laning stage well. 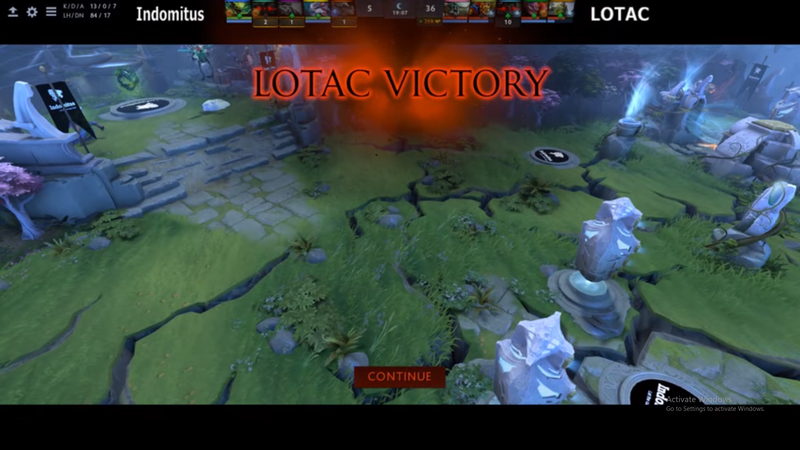 In response we saw LOTAC pick up Tiny and Undying during the first phase which spelt a lot of trouble for the safelane as Undying is usually a very strong laner specially with a hero like Tiny who has some decent burst damage.To finish up their draft LOTAC decided to go with Lion for lockdown Batrider as an Initiator and Phantom Assassin to bring that physical damage to the table. The game started off pretty slow the only early game kills being the 2 on the top lane and it seemed like the game would be a long one.That is until the Tiny managed to pick up one core item and with the rest of his team LOTAC started dominating the map pushing their advantage and slowly crippling Indomitus who fought as hard as they could but with the tombstone and a lot of damage and control coming out from the Lion and Batrider put LOTAC in a dominating position to end the game at the 19 min mark. Going into game 2 things seemed to not work out too well for our representatives from Sri Lanka so they brought out a new strategy drafting a combination of heroes like Skywrath Mage,Sven,Undying,Lich and Juggernaut a mix of synergies.Where as we saw much of the same from LOTAC picking up Elder Titan and Phantom Assassin along with Nature’s Prophet,Puck and Centaur Warrunner. This game took a different turn as the top lane seemed to be more aggressive than it should have.Having a tri lane take on an aggro tri lane the spectators were in for a lot of blood in the lane but LOTAC danced around most of the movements made by Indomitus giving them the opportunity to turn and get return kills on Indomitus.When LOTAC hit their timing THEY HIT THEIR TIMING HARD!.Applying so much pressure that it was overwhelming and Indomitus could not find the space they needed to turn the game around and LOTAC coming out on top eliminating Indomitus from the tournament. 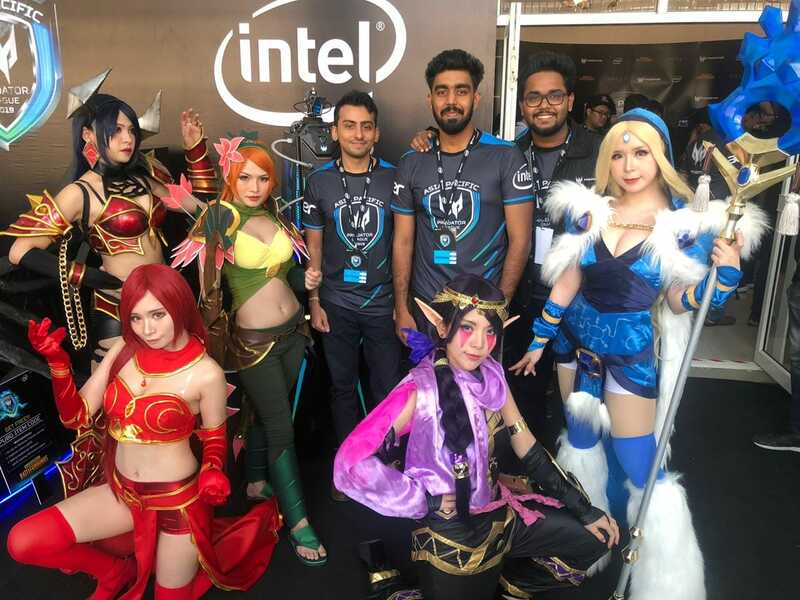 The team put in a lot of effort into the tournament and we managed to get a comment from the captain Viren Hawkie Dias who had a lot to say but could not sum up all of his experiences in a short sentence.This is what he had to say. “We were definitely outmatched by our opponents, but we felt they were beatable if we had Mirsab. We spent the last 4 months practicing with him and having to swap him out for Walid just 2 days before leaving was tough. Even more so because it involved a role switch for Muntha, who had been practicing offlane, to mid. We had put in a lot of effort into our practice sessions – over a 100 scrims and countless pubs, but our result wasn’t unexpected. 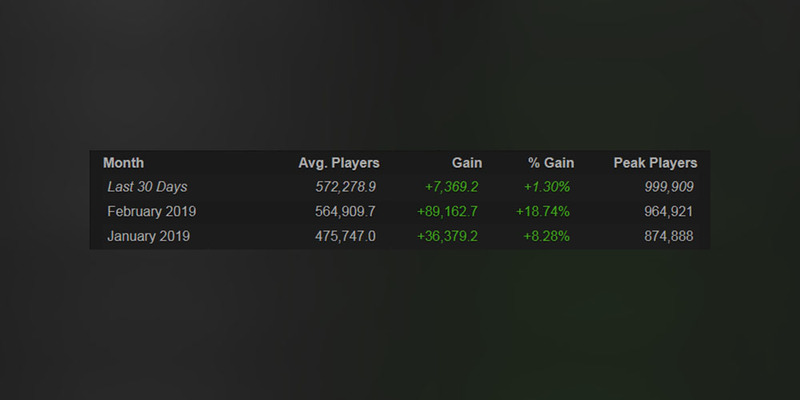 After all, we are essentially part time Dota players playing against full time Dota players. We tried our best given our circumstances, and that’s what makes me feel fulfilled. But of course we would like to improve a lot more! Aside from the games themselves, the experience was amazing! The tournament was brilliantly organised – we were all given local SIMs upon arrival, the hotels and the stadium were literally across the road, we had booths for each team with amazing PCs and a staff member on standby to attend to our needs, all matches were BO3 and there were minimal delays. We met a lot of famous players – the legendary YamateH, the towering yet polite Ohaiyo, the fun-loving Xyclopz (if you thought his casting was funny, wait till you meet him) and of course, the entire TNC team! 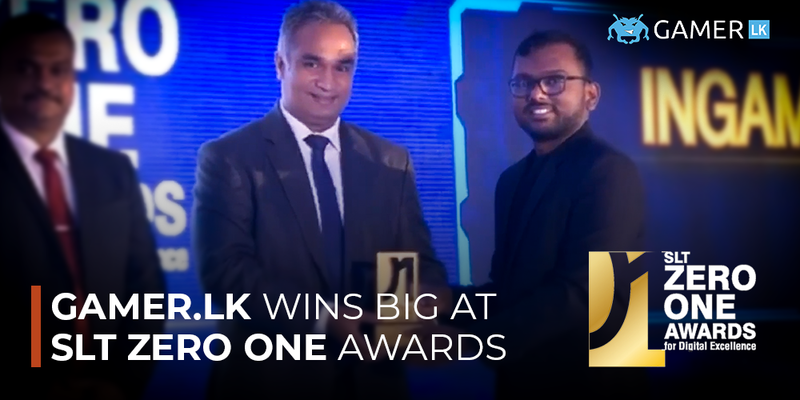 We congratulate PnX.Indomitus on their efforts as they have set the bar high and done our country proud but mostly proving that putting in effort and time to the things you love will always get you where you need to be.It may look like a small step but it is indeed a huge leap for Esports in general for Sri Lanka having an opportunity to represent the country in a tournament of this scale and someday soon we may even see ourselves as the champions in upcoming major International tournaments.